The Black diamond ionto-lift lips contour deep wrinkles is a transepidermal patch that provides an occlusive effect and also features iontophoresis technology. Goodbye to the "barcode" in just 15 days! 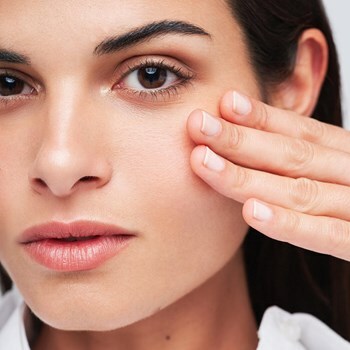 This non-invasive technique reduces effectively the appearance of wrinkles since it enables the penetration of a gel containing hyaluronic acid through this outer skin layer, unlike most cosmetics which only allow the ingredient's deposition on the surface. Higher elasticity, thanks to the reorganization of the extracellular matrix. Apply for 15 days twice a week. Remove gently and wipe off excess product with a cotton pad. And because we want the best for you, take a look at our selection of the best products, for all price ranges!